Enjoy a taste of Paris with a Parisian inspired High Tea at Beau Monde. High Tea includes a three tiered stand with savouries served to the table, a buffet filled with petite fours, macaroons, pastries and crepes, a selection of fine teas or filtered coffee and a glass of Sparkling wine on arrival. Red Kitchen Café serves fantastic coffee, breakfast, lunch or dinners. Modern Australian contemporary café perfect for a catch up with a friend or a family dinner. 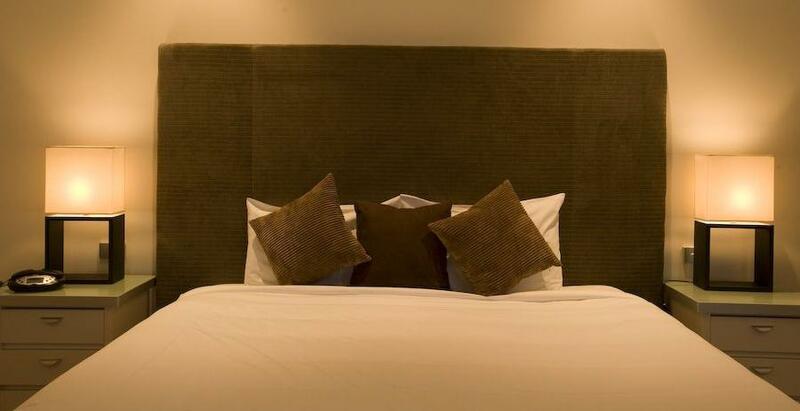 The Beau Monde International is a stylish venue with four function venues catering for up to 200 guests and 34 onsite accommodation rooms. 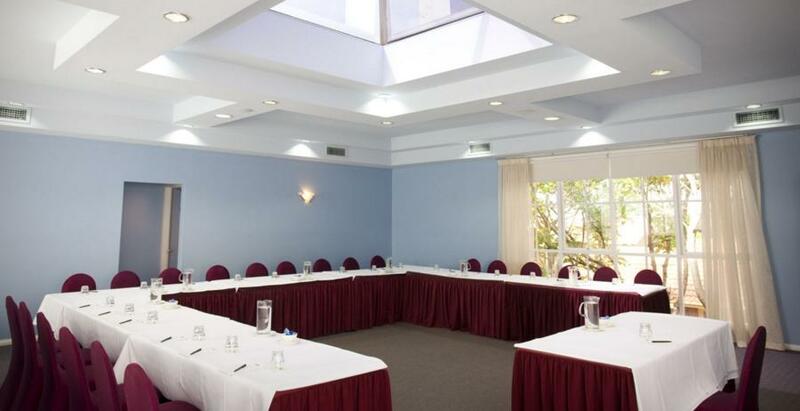 This 4 ½ star boutique hotel is the perfect location to pursue your conference and meeting goals.